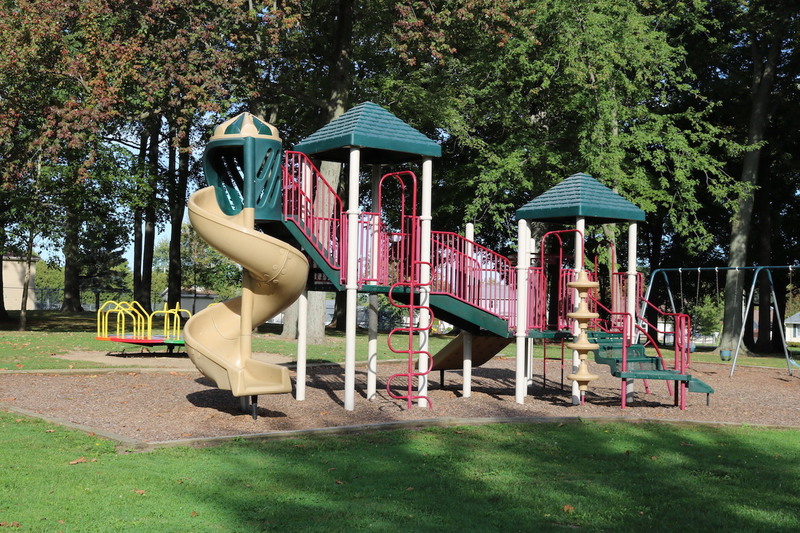 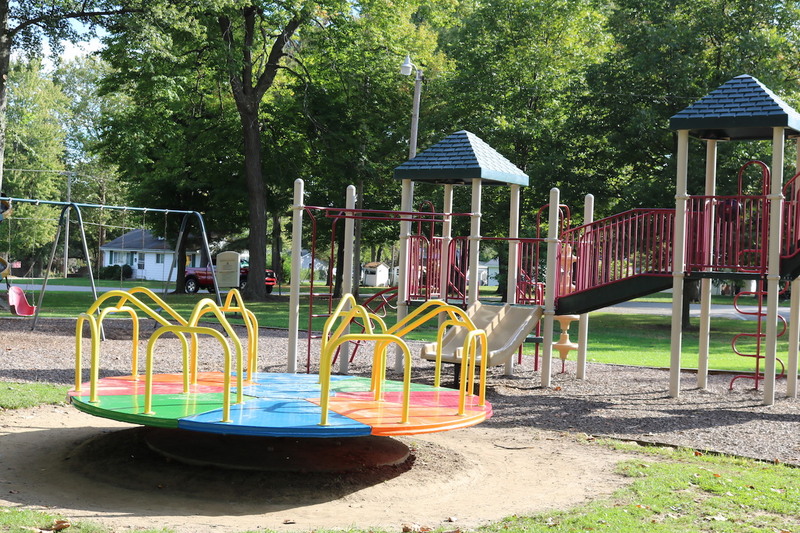 The 7-acre park on Nappanee Street features open space, playground equipment and a picnic area. 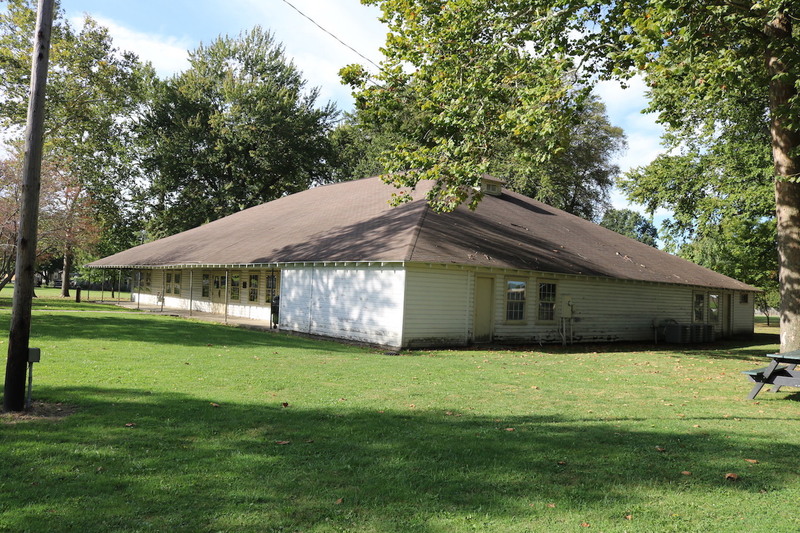 It’s also home to the historic West Park Pavilion, which is available to rent for special events. 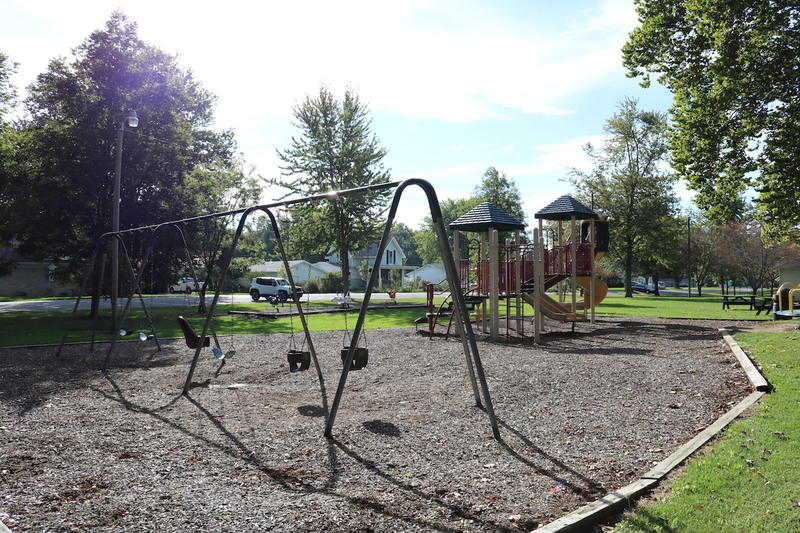 More local history is located in front of the building; the bell originally used by the fire department to signal the community about emergencies in the 1890s is on display.